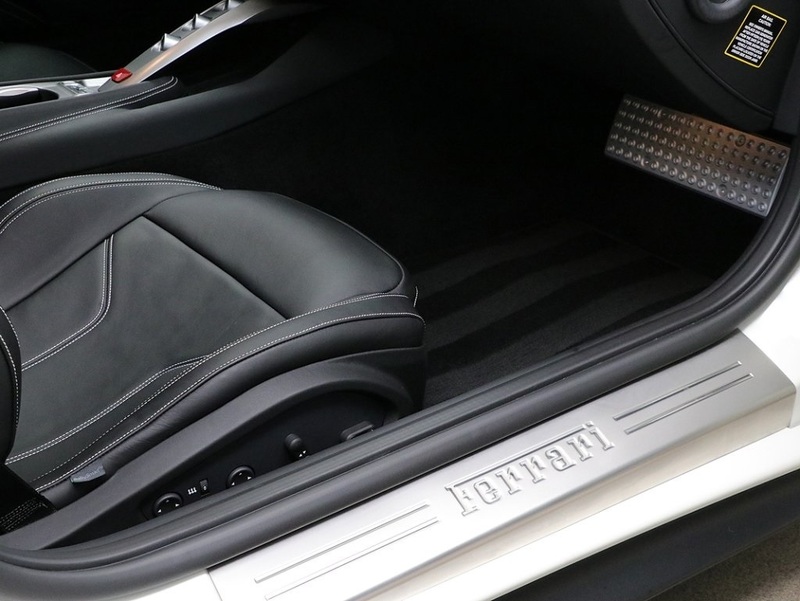 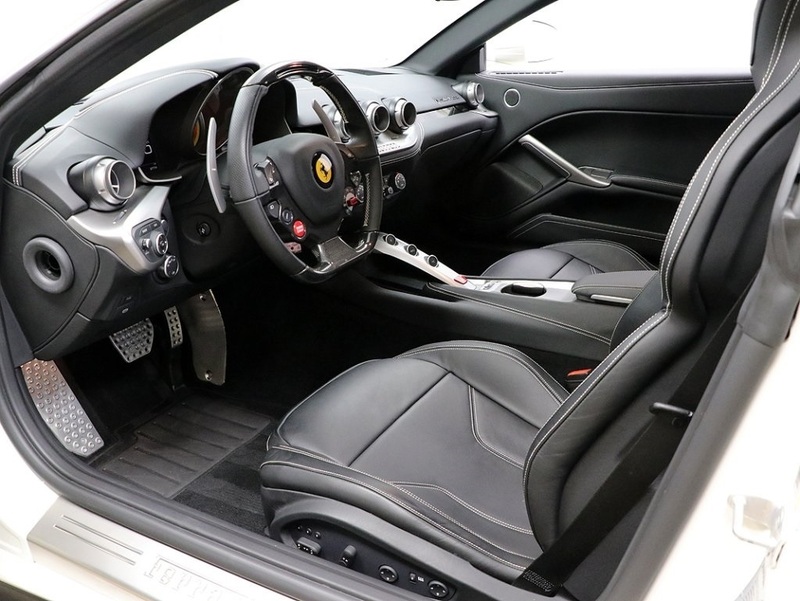 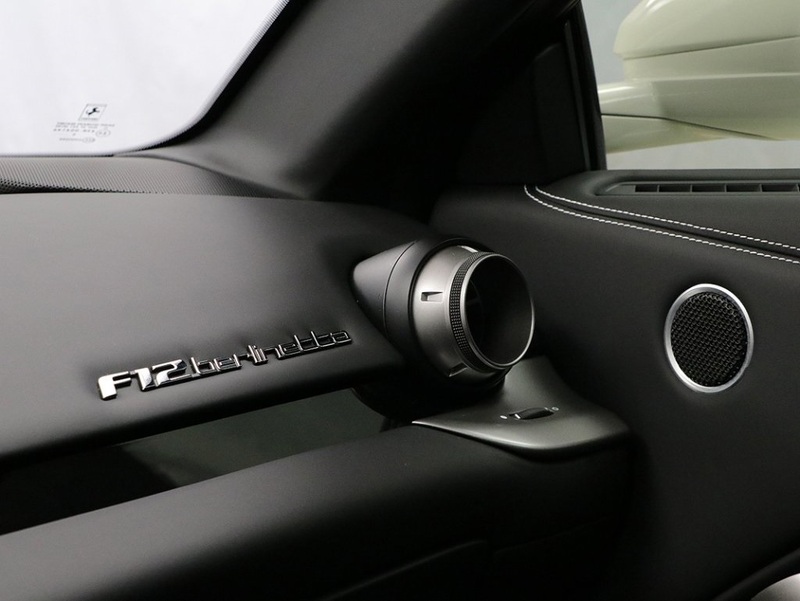 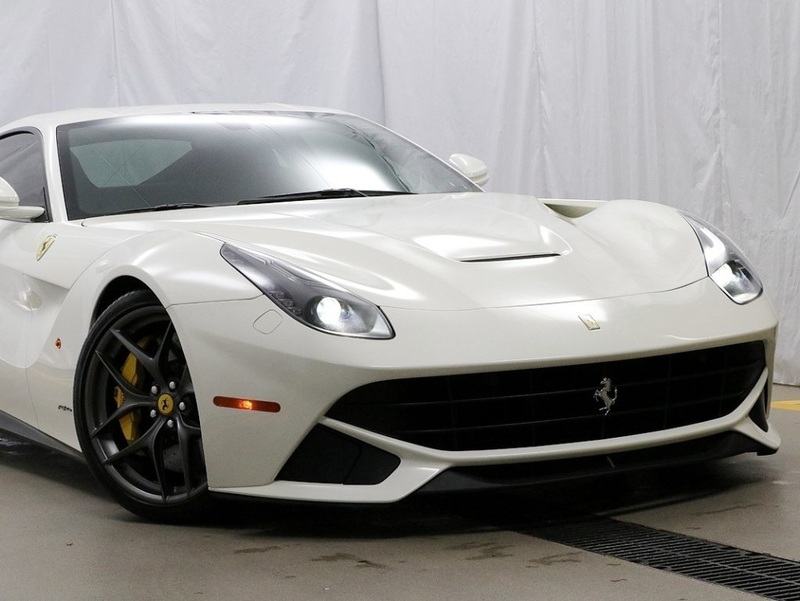 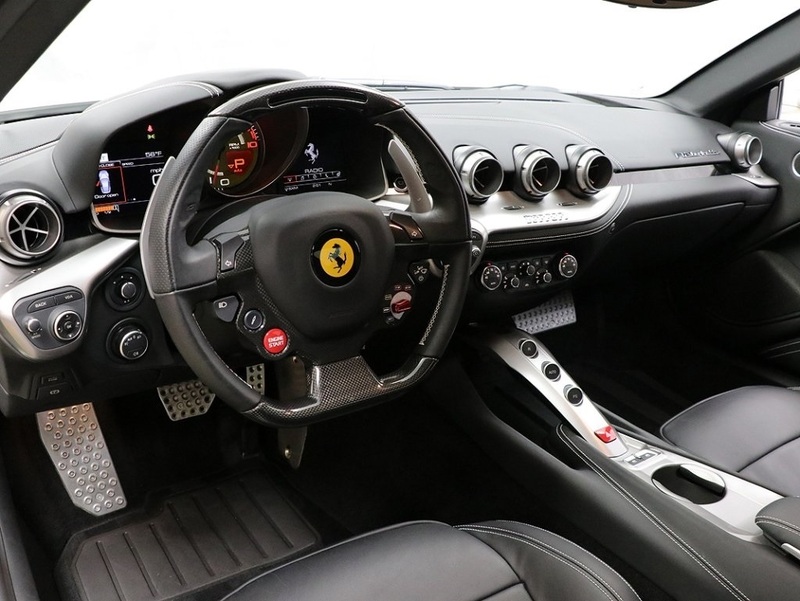 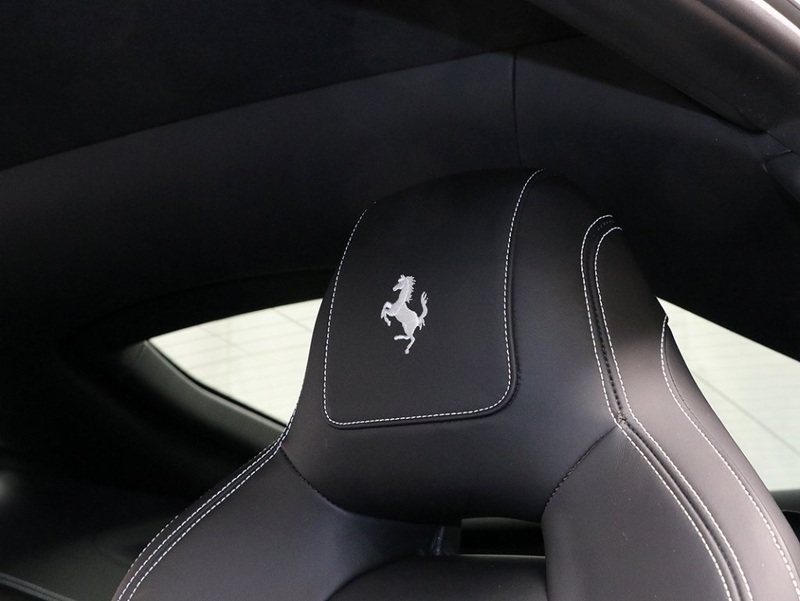 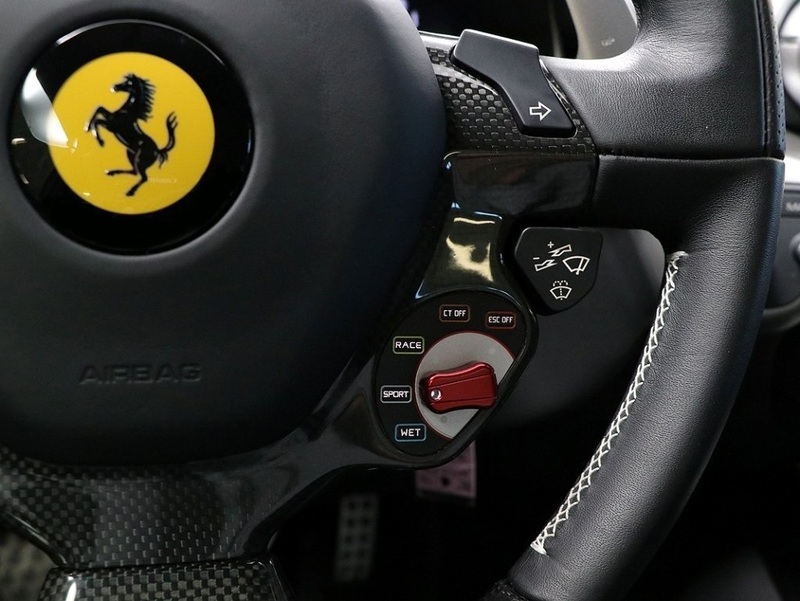 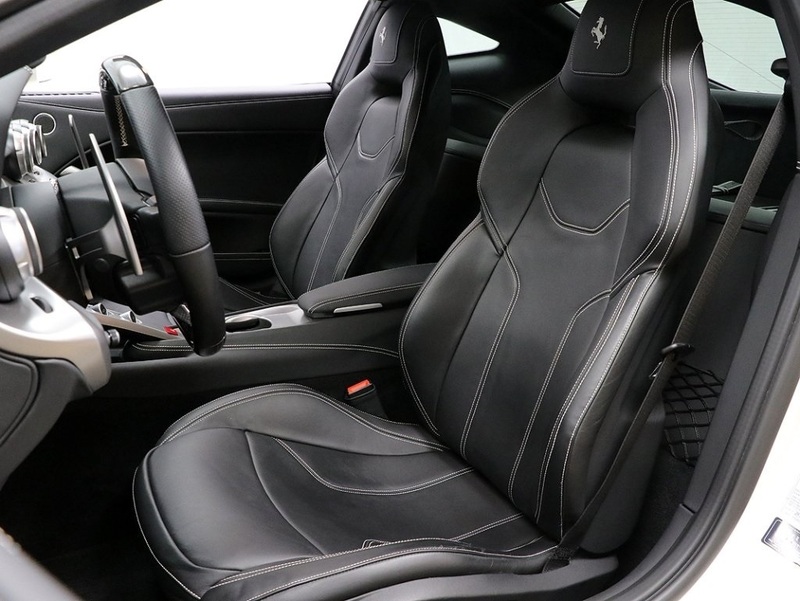 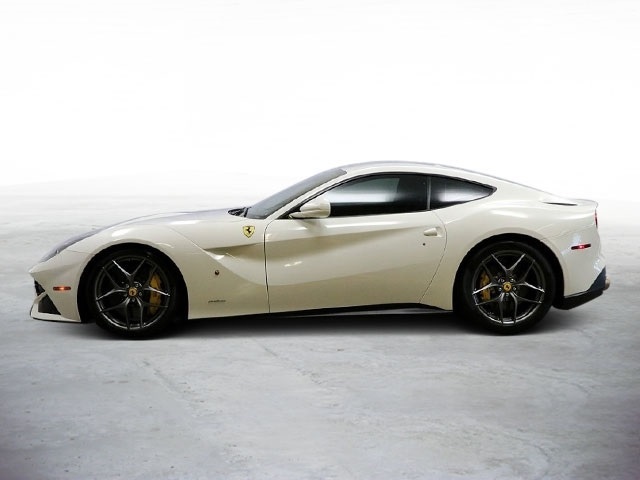 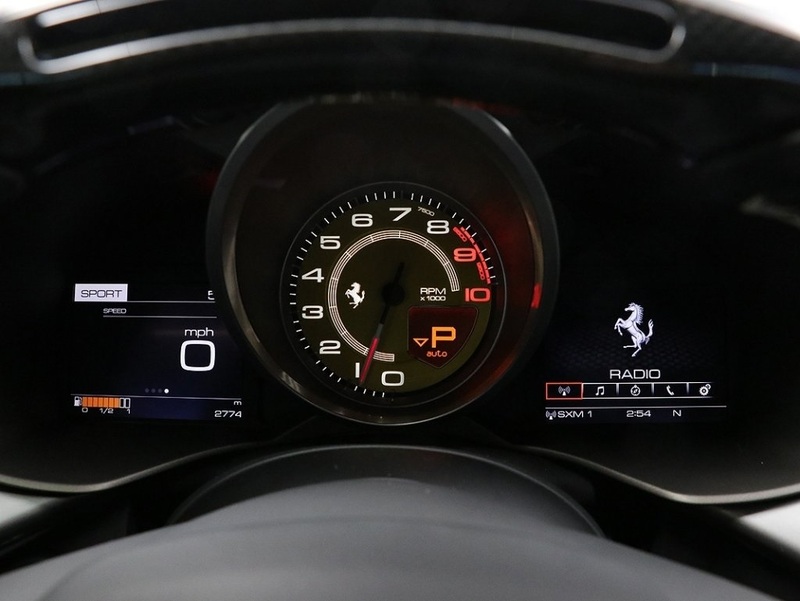 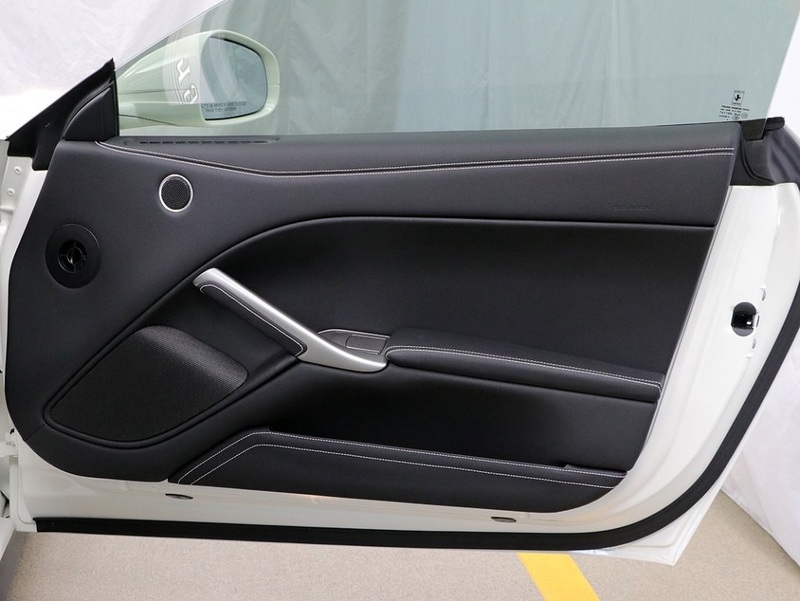 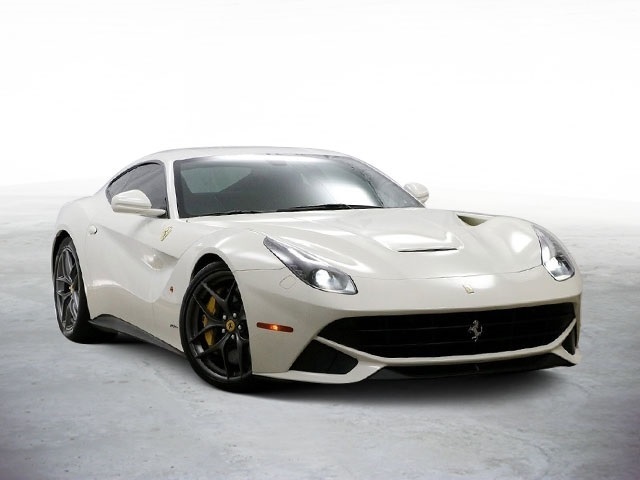 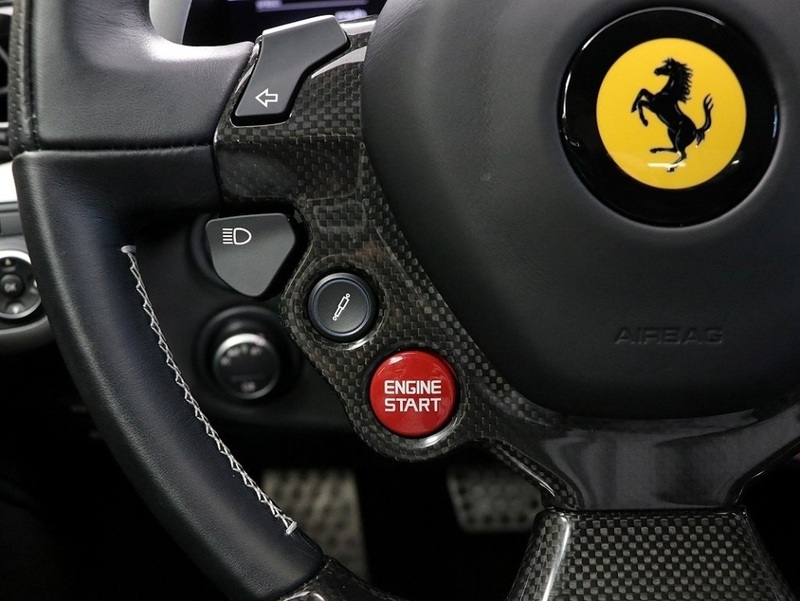 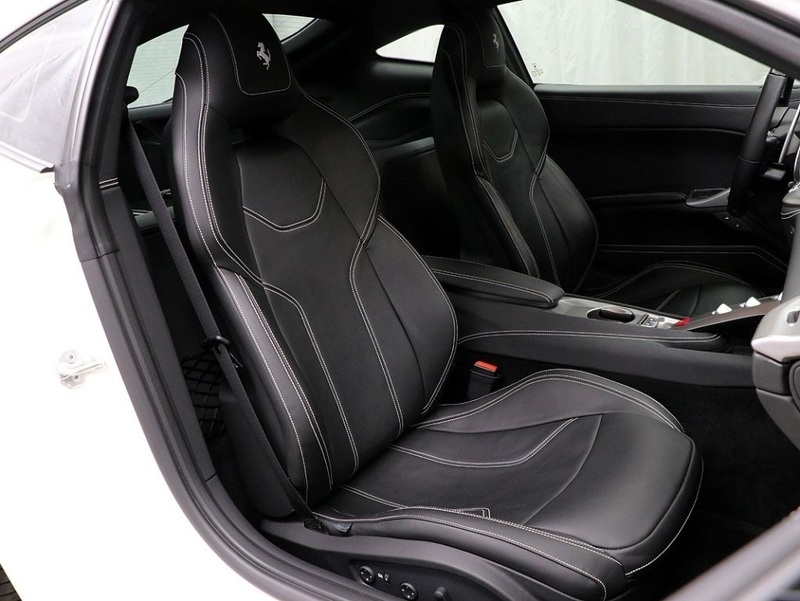 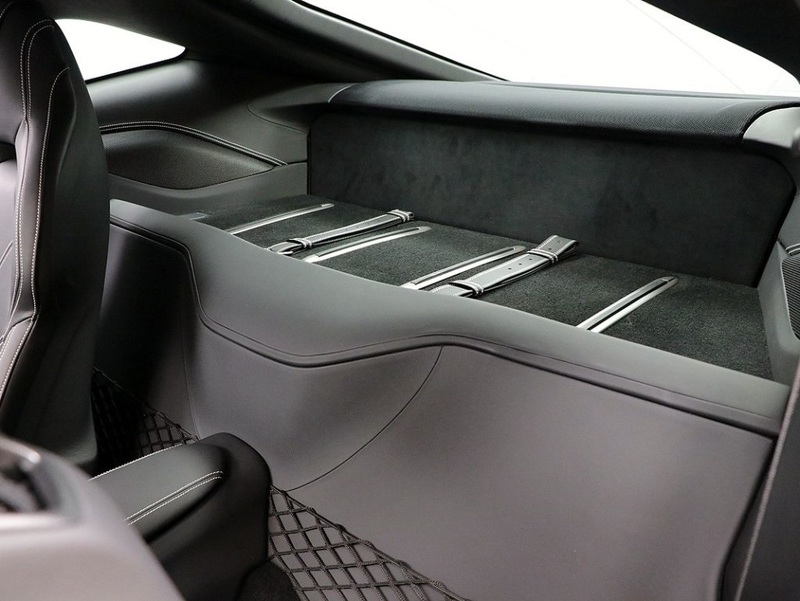 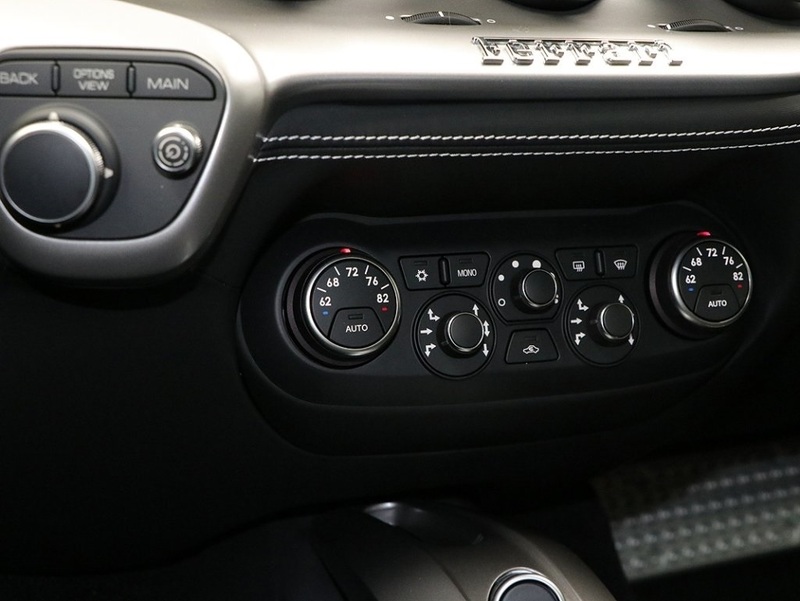 2017 Ferrari F12 in Bianco Avus with nero interior. 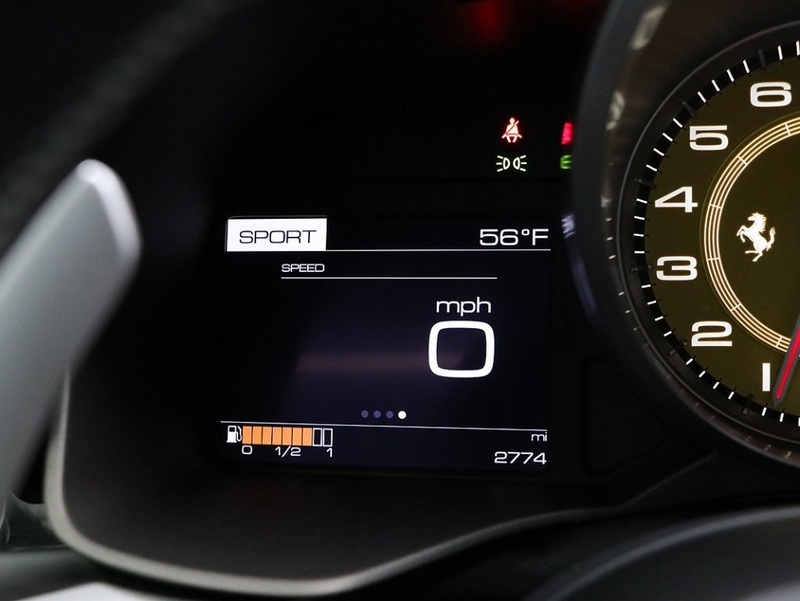 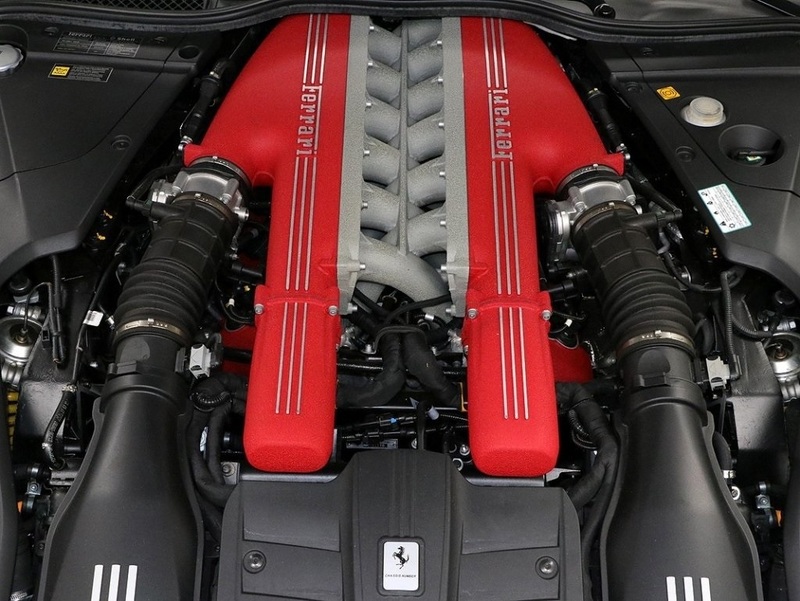 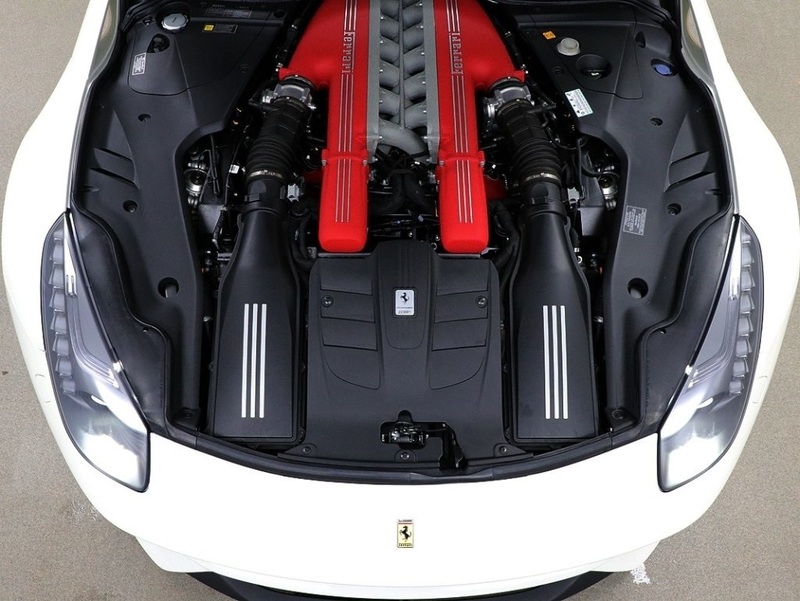 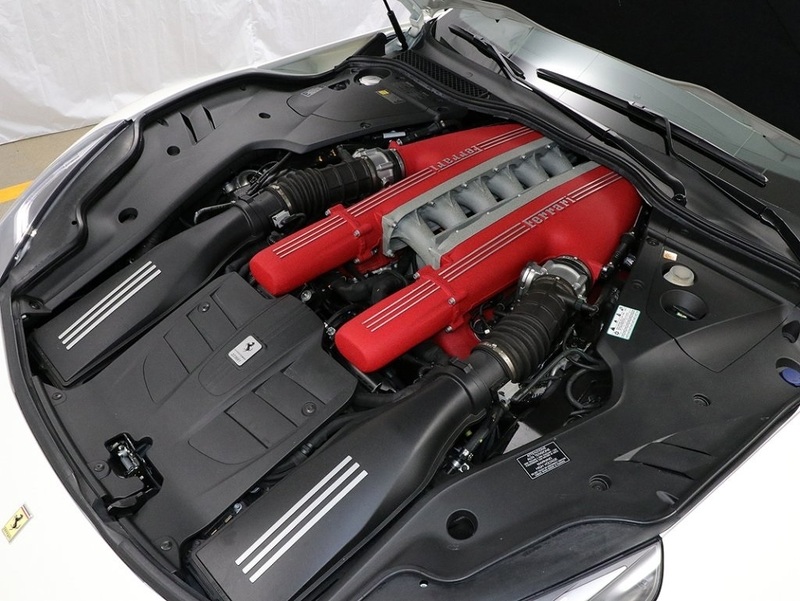 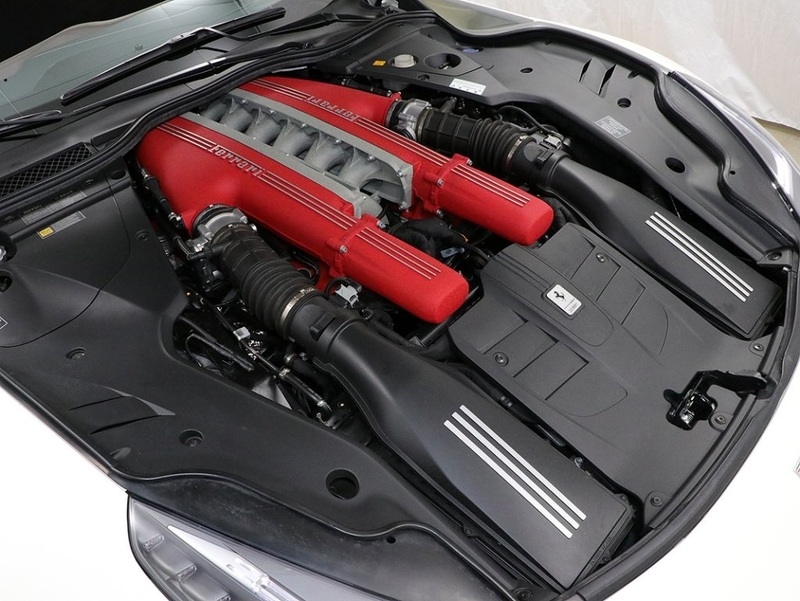 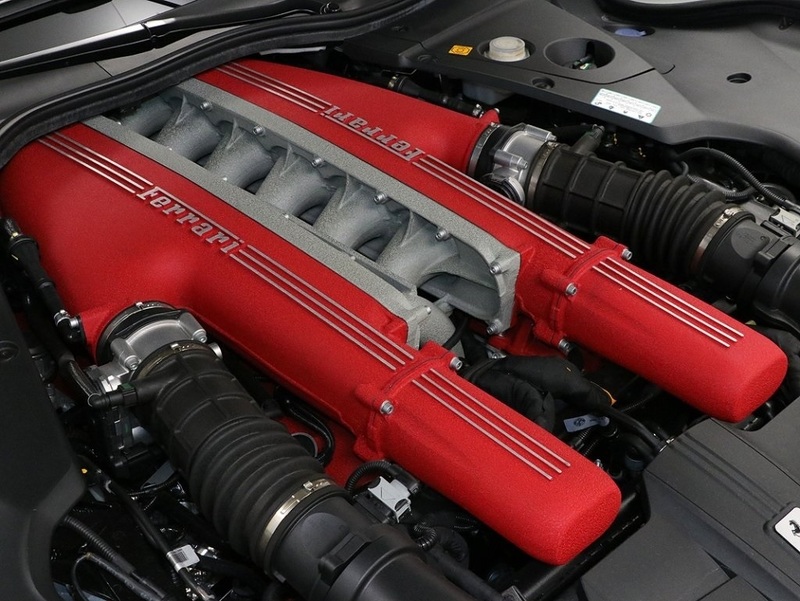 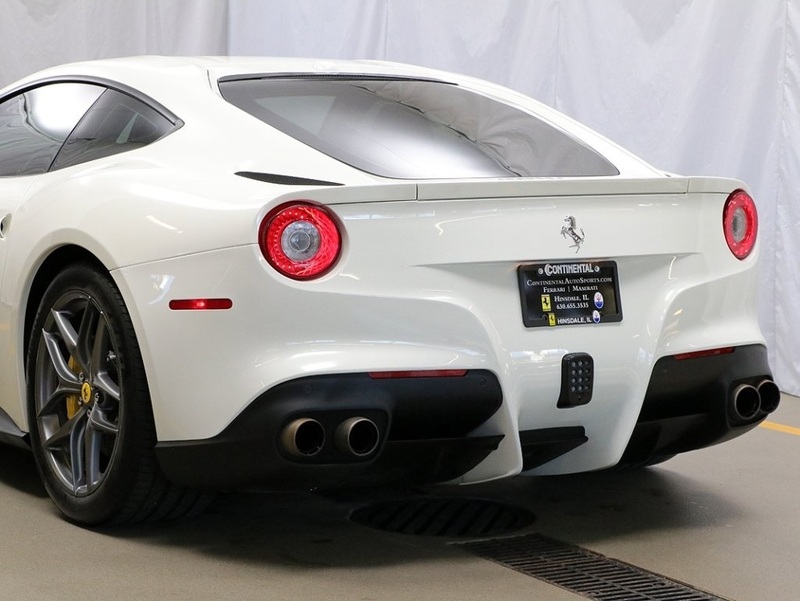 Only 2774 miles on this 215mph 731hp Berlinetta. 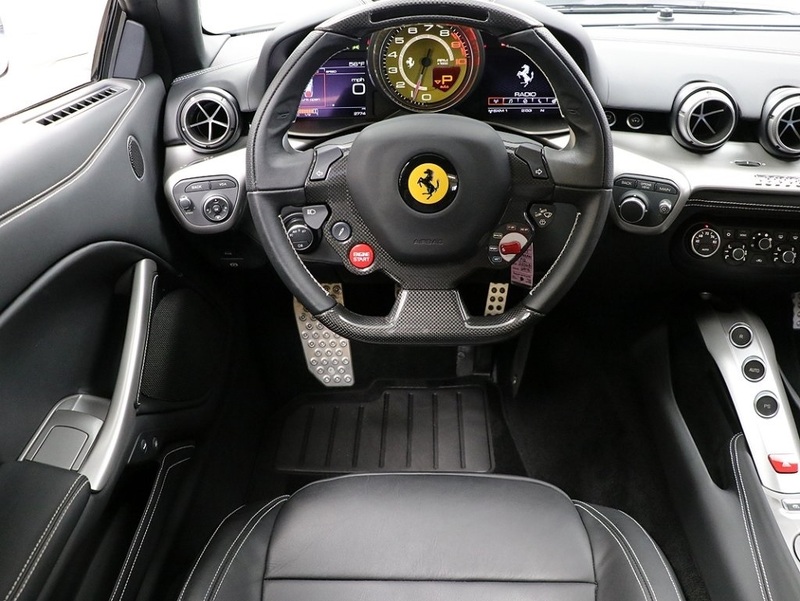 Optioned with AFS, yellow calipers, cruise control, suspension lifter, white horse stitched headrests, carbon fiber steering wheel with LEDs, Scuderia Ferrari shields, inn out electrochromatic mirrors with homelink, parking camera, sport sill covers, 20" forged dark painted rims, full electric seats, satellite radio, bianco colored stitching, tire pressure sensors and personalization plate. 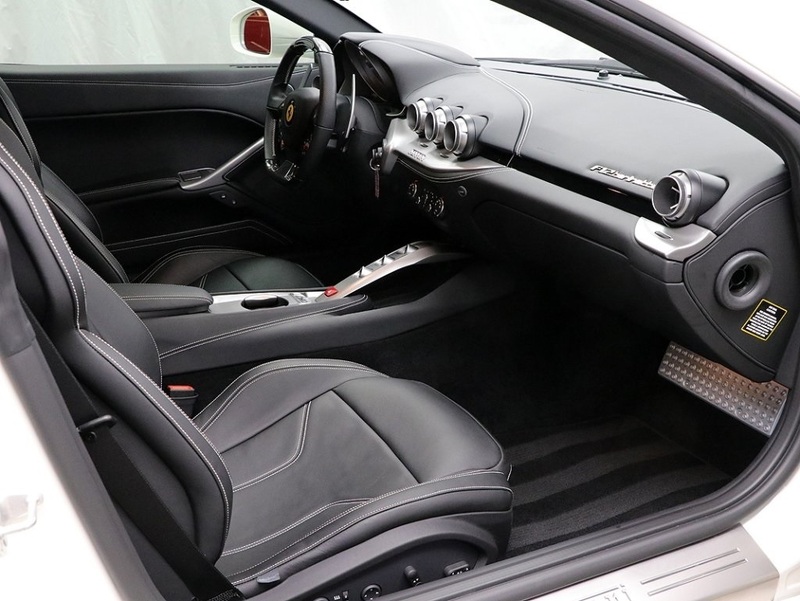 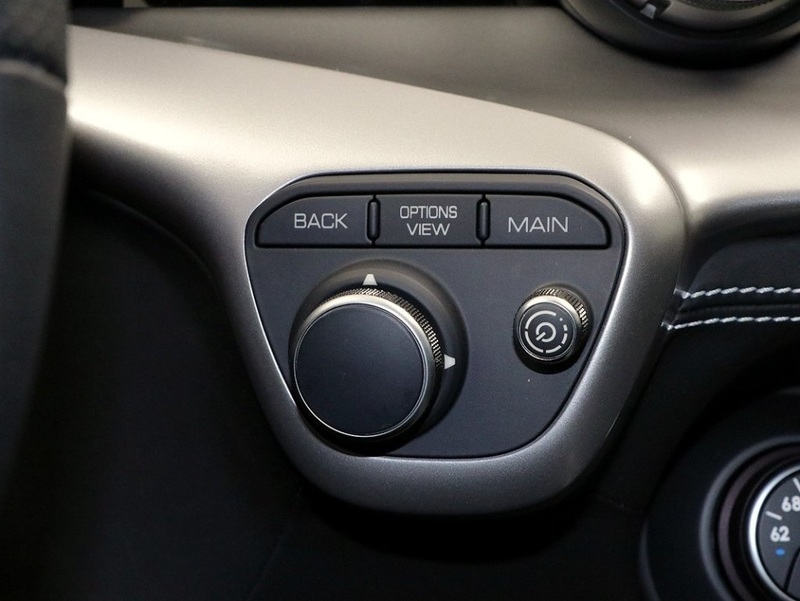 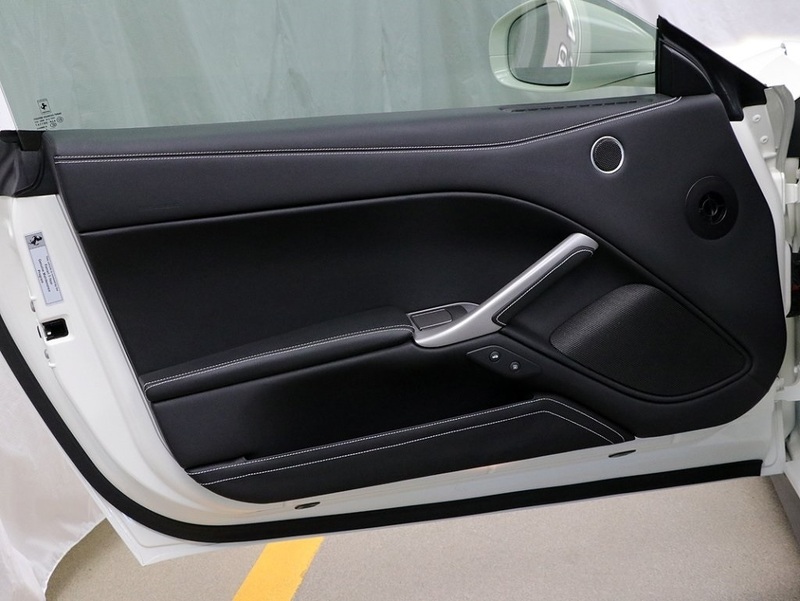 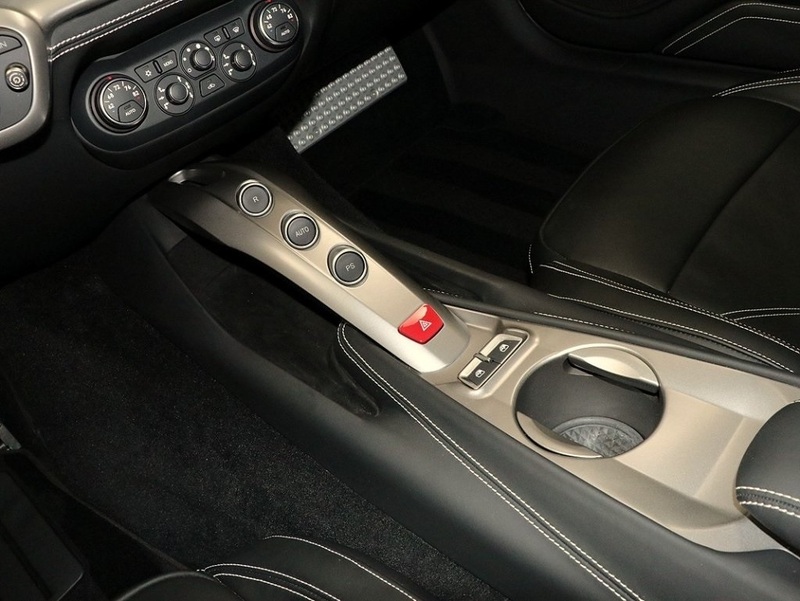 Excellent interior and exterior condition. 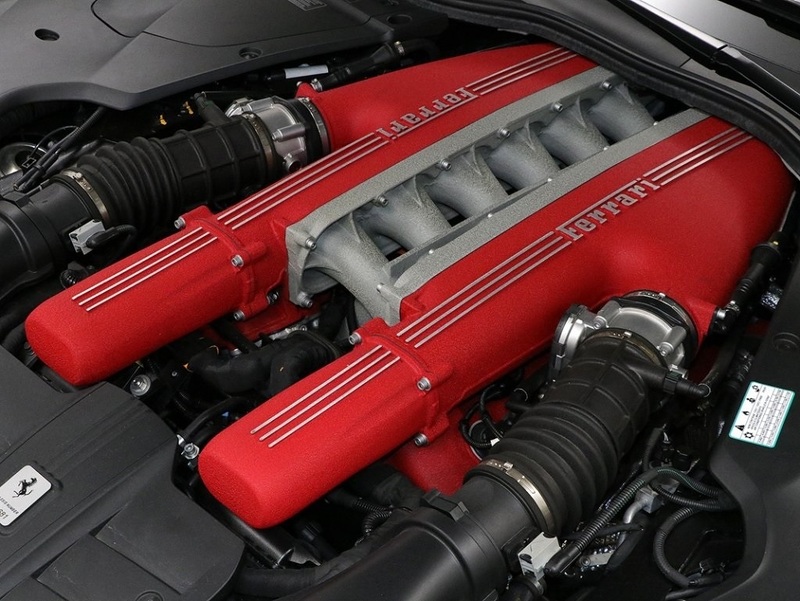 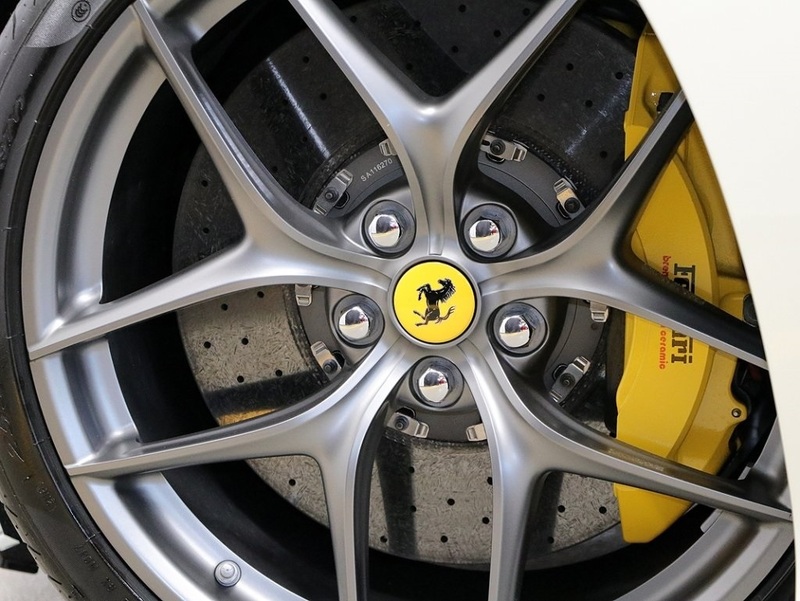 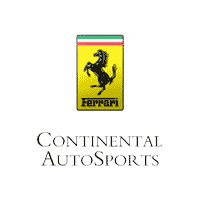 Ferrari Genuine Maintenance included through January 2014. 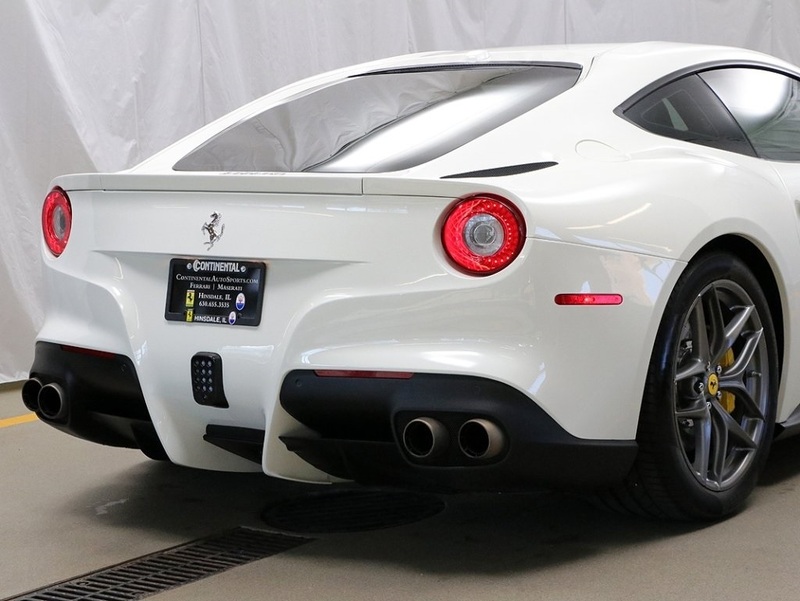 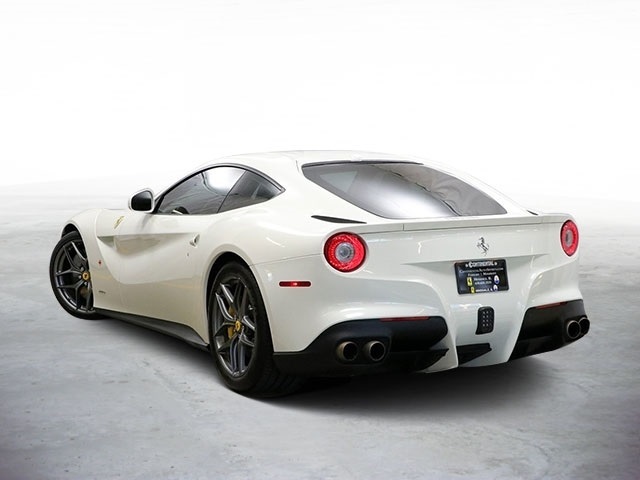 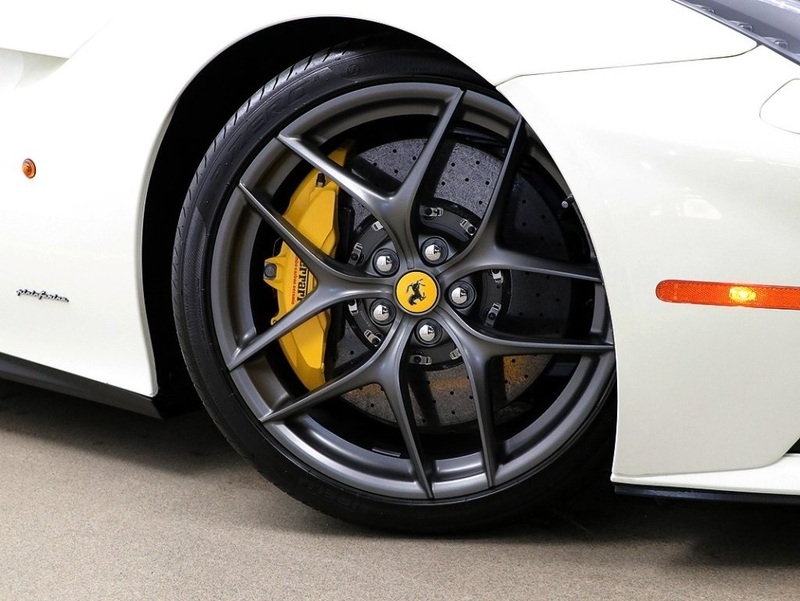 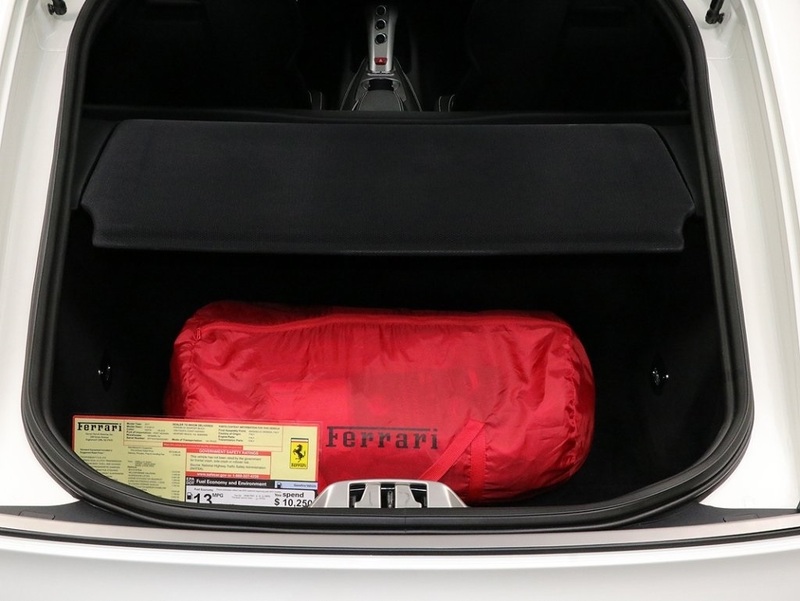 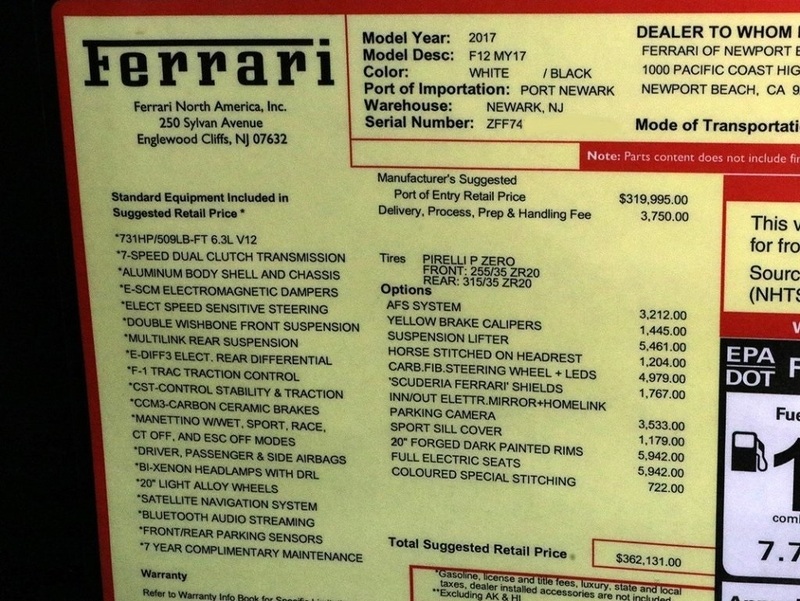 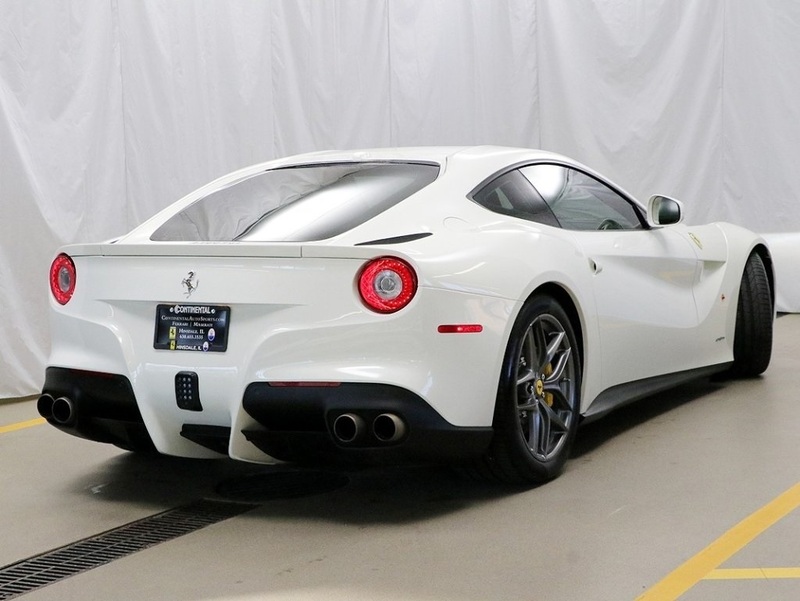 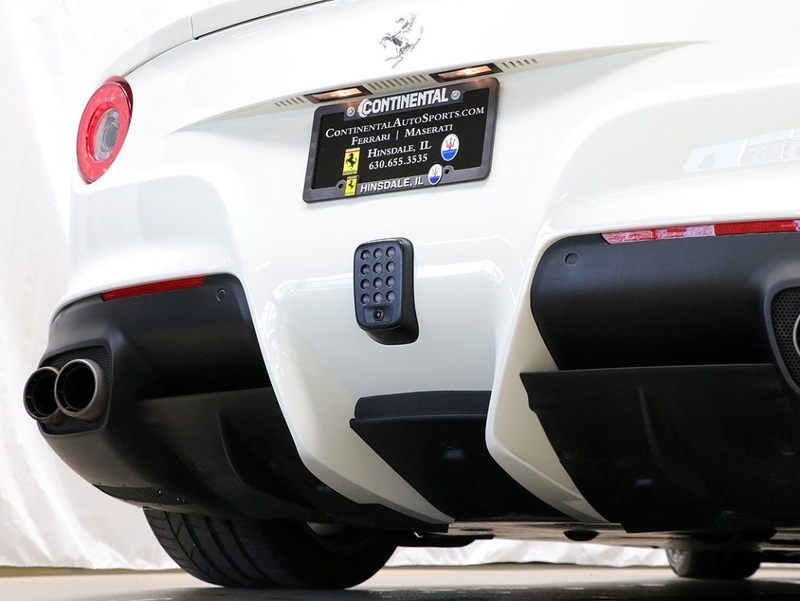 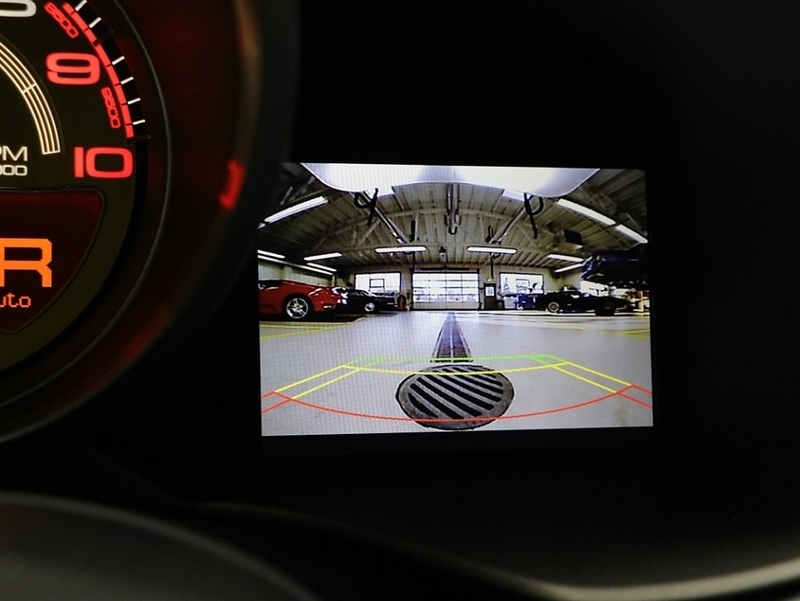 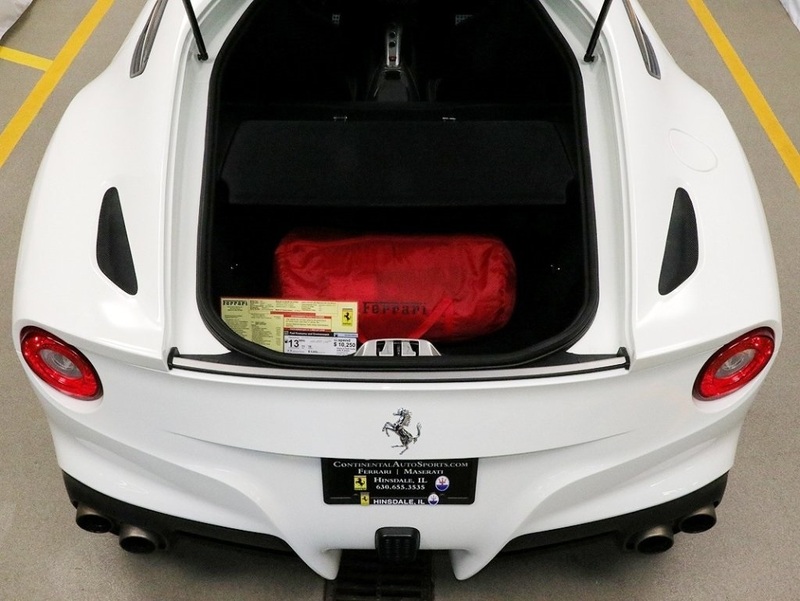 Ferrari bumper to bumper warranty through January 2020. 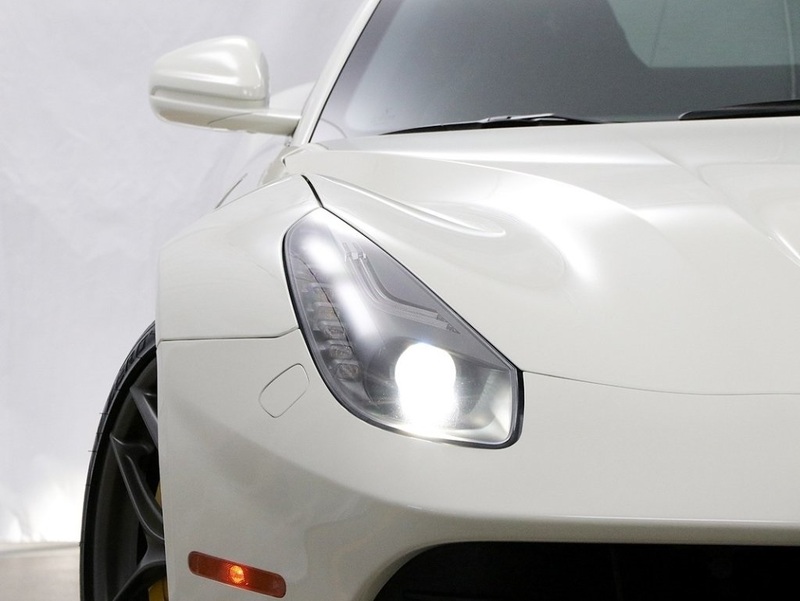 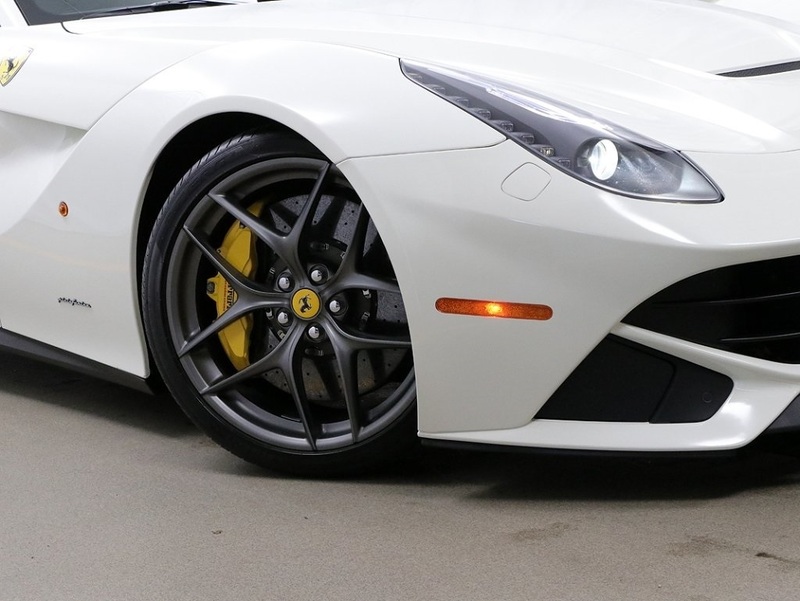 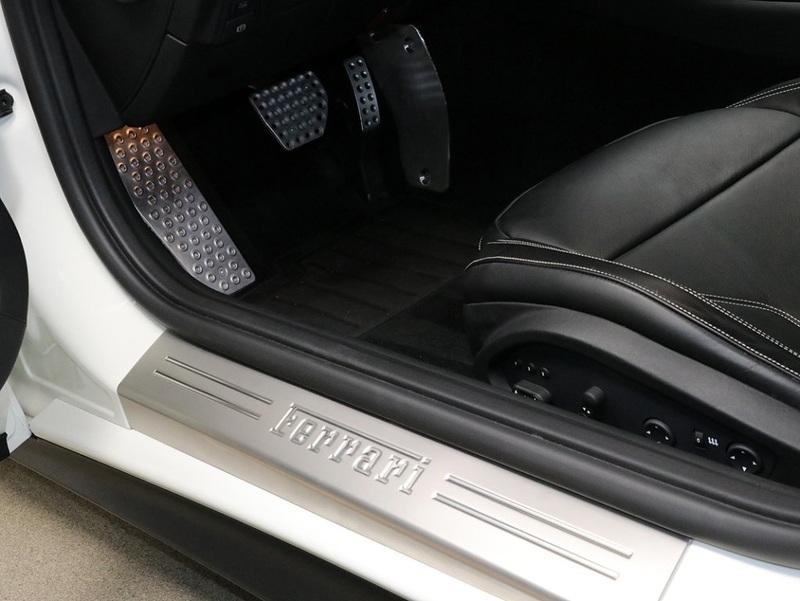 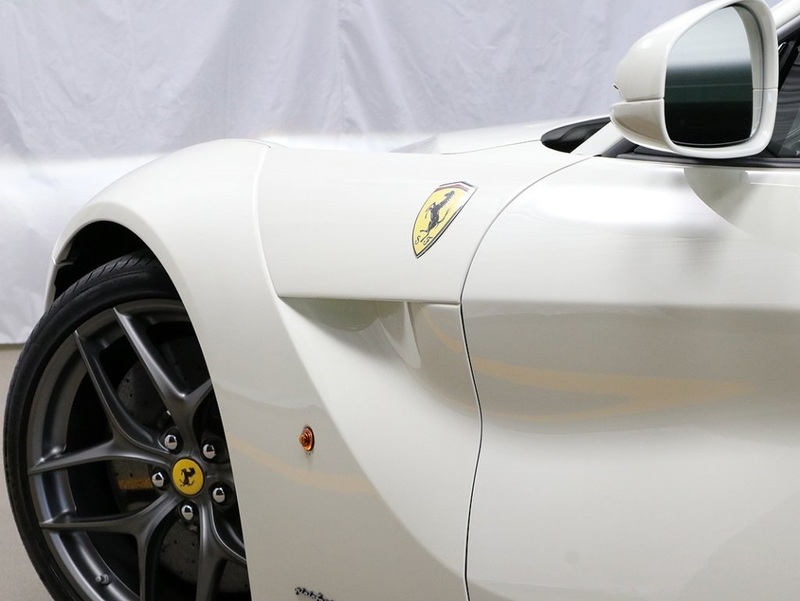 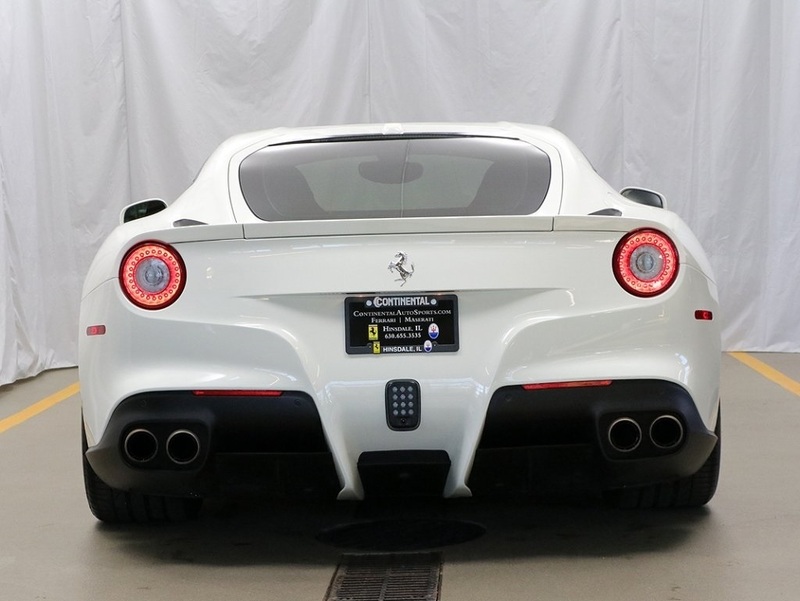 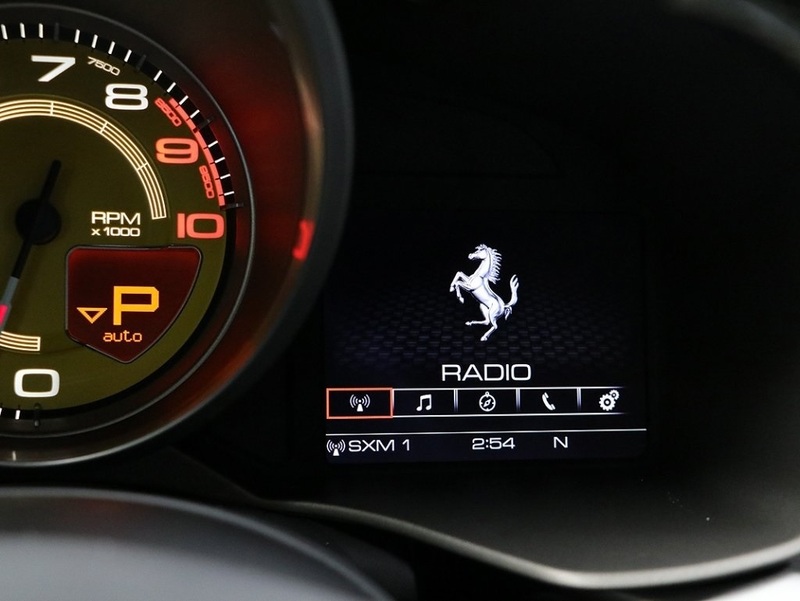 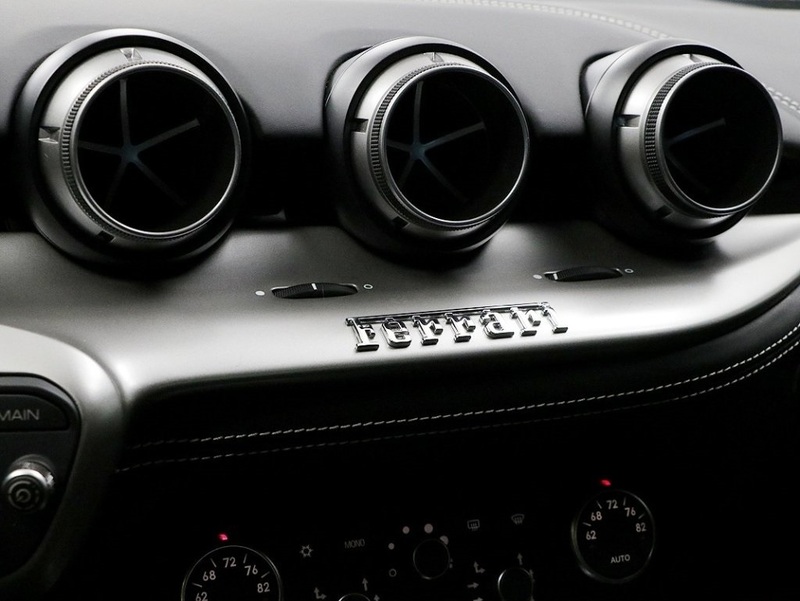 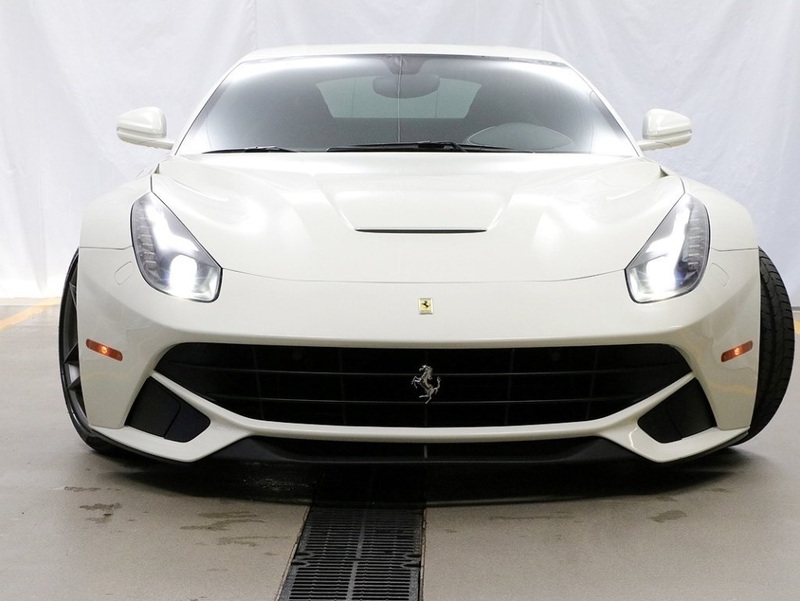 Call today and speak to one of our Ferrari Ambassadors for your sneak peak at this amazing Berlinetta!